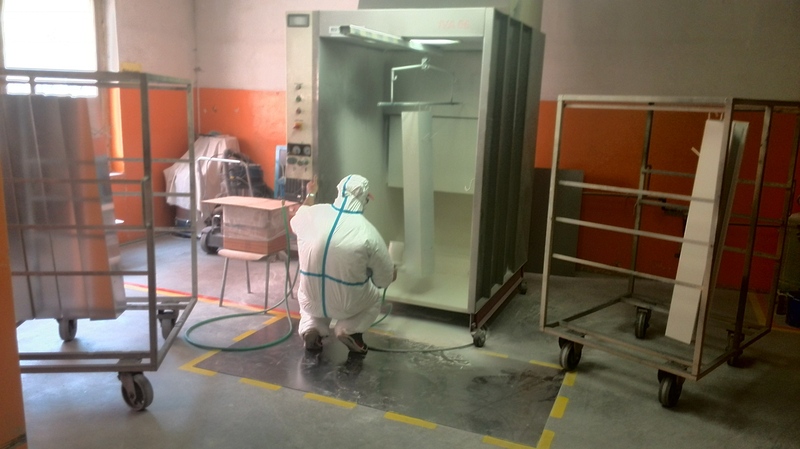 VJB PARTNER s.r.o has at its disposal two cabins for powder coating. We make powder coating in all dyes. Maximal product dimension for powder coating is: w x d = 1200 x 800mm.